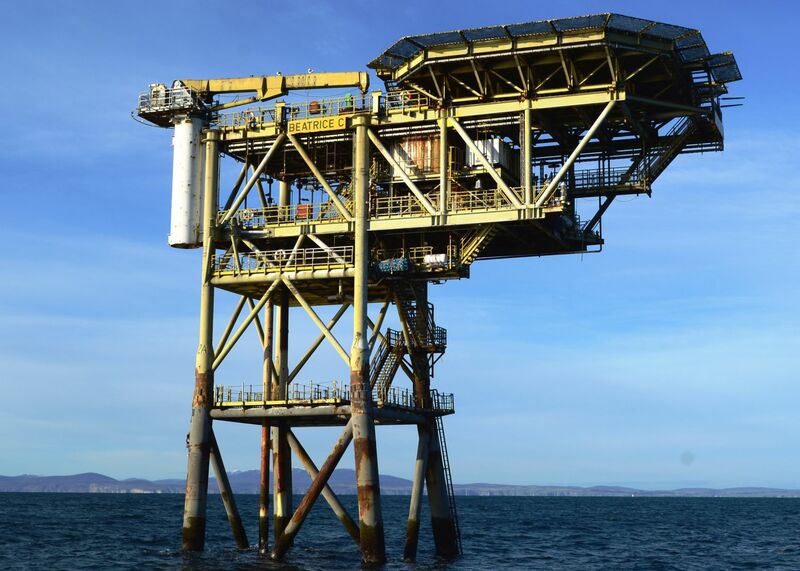 The facilities covered by the decommissioning programme comprise the bridge-linked Beatrice Alpha drilling and Beatrice Alpha production platforms; the Beatrice Bravo and Beatrice Charlie platforms; and associated pipelines and subsea infrastructure. Two demonstrator wind turbines and power cables installed in 2007 are also included. The decommissioning programme recommend complete removal and onshore recycling for all topsides facilities, jacket elements and subsea infrastructure. All pipelines are trenched and buried for most of their length and will not affect other users of the sea so are recommended to be decommissioned in situ. Recommendation for exposed sections is that they will be remediated by rock cover, trench and burial or cut out with removal to shore. Subject to regulatory approvals, topsides removal at Beatrice is scheduled to begin in 2025 and onshore recycling is expected to be complete by 2030. Interested parties are invited to review and submit any representations to Repsol Sinopec Resources UK Ltd by 31 August 2018. 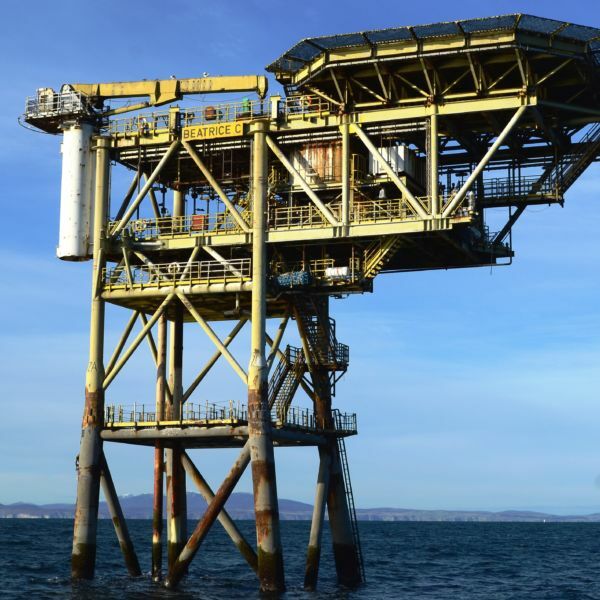 The Beatrice field lies approximately 22 kilometres from the Scottish coastline in the outer Moray Firth (Block 11/30a of the Central North Sea), some 90 kilometres north east of Inverness. First production was in 1981. At its peak, the Alpha platform was capable of producing between 30,000 and 35,000 boepd. The Bravo platform came on-stream in 1984 at almost peak volumes of 14,000 boepd. To read more about our decommissioning of Beatrice, click here.